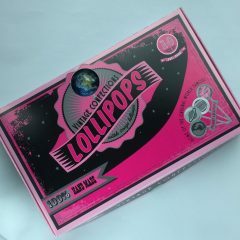 Enjoy a taste of the galaxy anywhere you go with these planet lollipops. 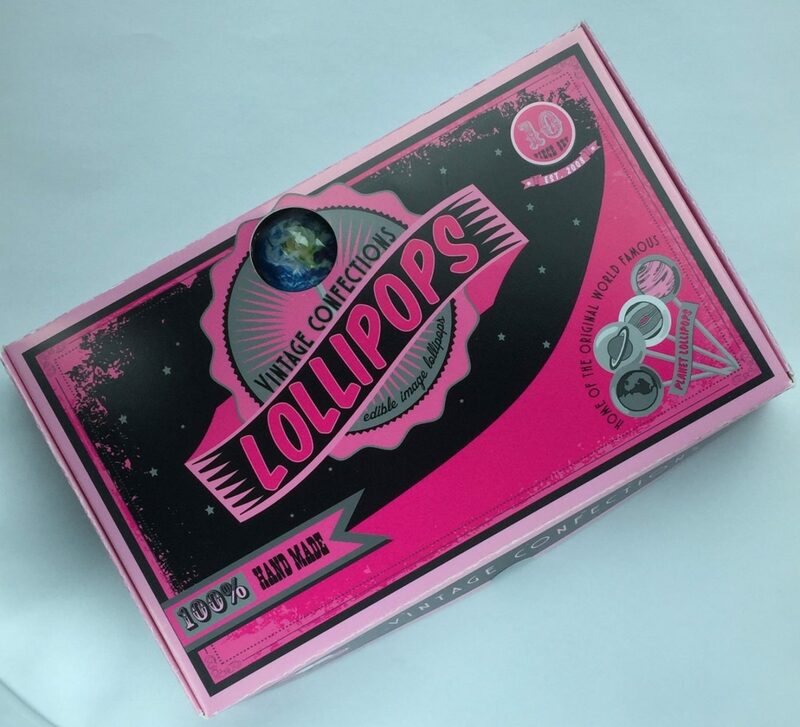 You get 10 lollipops with 10 flavors including: blackberry, cherry, cotton candy, guava, marshmallow, pear, key lime, strawberry/kiwi, mango, tropical punch. 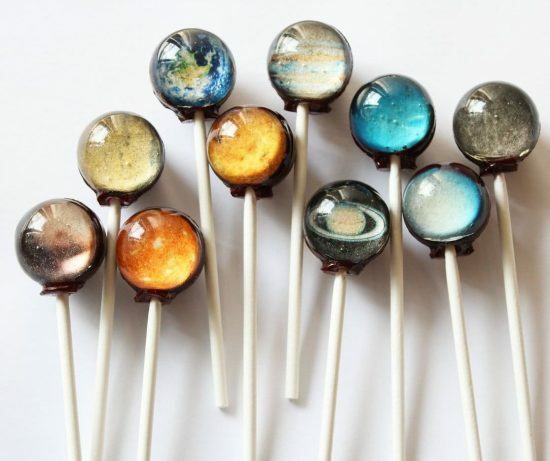 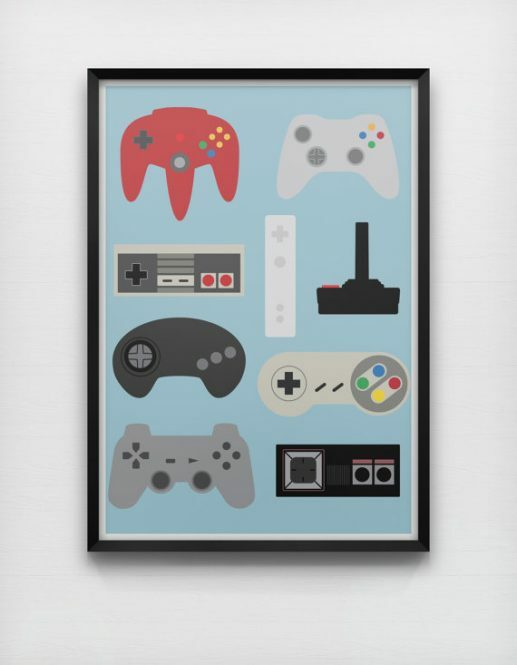 Including these planets: Sun, Mercury, Venus, Earth, Mars, Jupiter, Saturn, Uranus, Neptune and Pluto.